MAKE YOUR PHONE DO MORE FOR YOU! © Copyright 2012 Simple Network, Inc. All Rights Reserved. 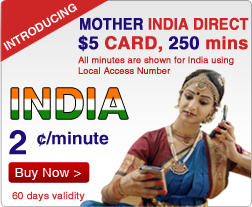 Mother India is a registered trademark of Simple Network, Inc.